This is a quick test post. I recently got this green screen and I love it. It's the same one @exyle purchased. I got mine from Amazon. It's the Elgato Collapsible Green Screen. It works fantastically. I'll post a video about it shortly. I got it mainly to use with OBS. I don't game, but I do record videos for my students. This is intended to help with that. Maybe I will start gaming. 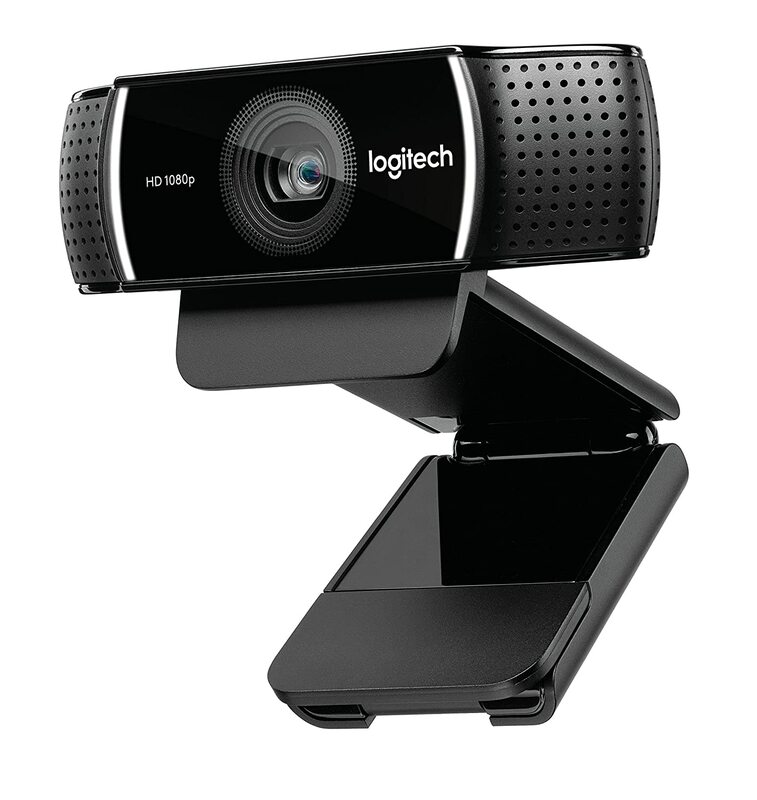 I'm using it with a Logitech c922 Pro 1080P Webcam which came with a small tripod and ChromaKey software. That camera really works well. 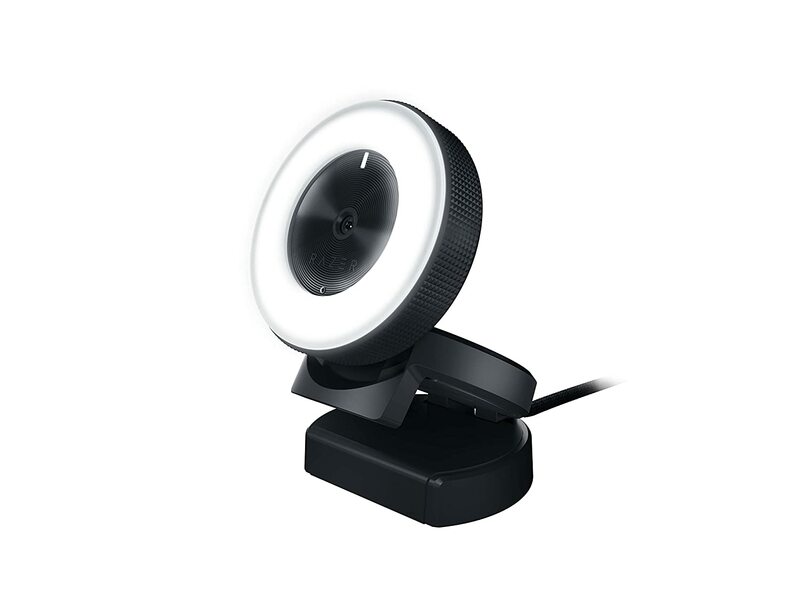 I was thinking of getting the Razer Kiyo because it has a ring light, but I'm getting enough light on my face from the windows. But first, I wanted to make a quick post that tested Steempress with custom tags. 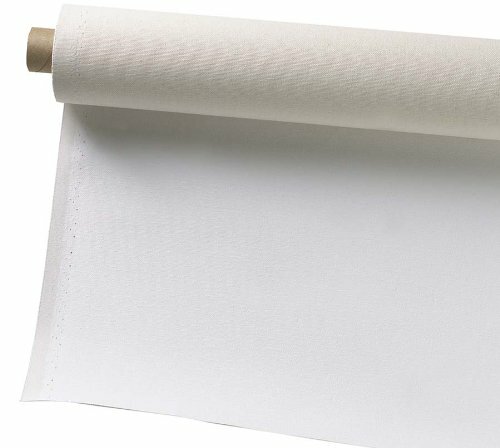 I want to see if this post will work. When I was very young, my parents made the decision to never speak Bisaya to me. Growing up in America, they didn't want me to have to struggle in school, being confused by two languages. I grew up struggling with how to speak English based on my parent's heavy Filipino accent. And when we visited family, I felt like an outsider because I didn't know or understand Bisaya. I'm still pretty slow with it. I understand better now than I can speak. But in college it really bothered me. When you leave home, you start to discover who you really are. It bothered me that I felt so disconnected from my heritage. As an art student, I did a few paintings about it. These paintings are from my last trip in 1993. When I presented these paintings in class to my fellow students, no onereally seemed to care. No one could understand my experience from my point of view. I wasn't a good enough painter back then to express how I felt. But even if I was a better painter, I still don't think any of them would have cared more. Now that I'm much older, I don't worry about it so much. That struggle is no longer one that occupies my daily thoughts. My wife understands how I feel. She understands my longing for my culture and she can see how happy I am when family visits us. She's not Filipino, but she does what she can to make me feel like our house has a little bit of back home. She made that lamp for me out of paper. Both of them. Just little things. My Uncle told me that "Love is finding someone who understands you." Fear of Drowning. Graphite on Board. Sleep doesn't come easy to me. I'm restless and troubled. Sometimes I can't breath. Many times, I don't understand my dreams. This piece was part of an assignment from Grey Advertising Canada for an ad that was going to go inside of train cars. The concept was to make the passengers feel like they were caught in the crossfire of a showdown between this guy and an alien. The job was fun and I painted it with ArtRage version 1.0 which at the time I was still using as a free demo. It got the job done and I still love that software.